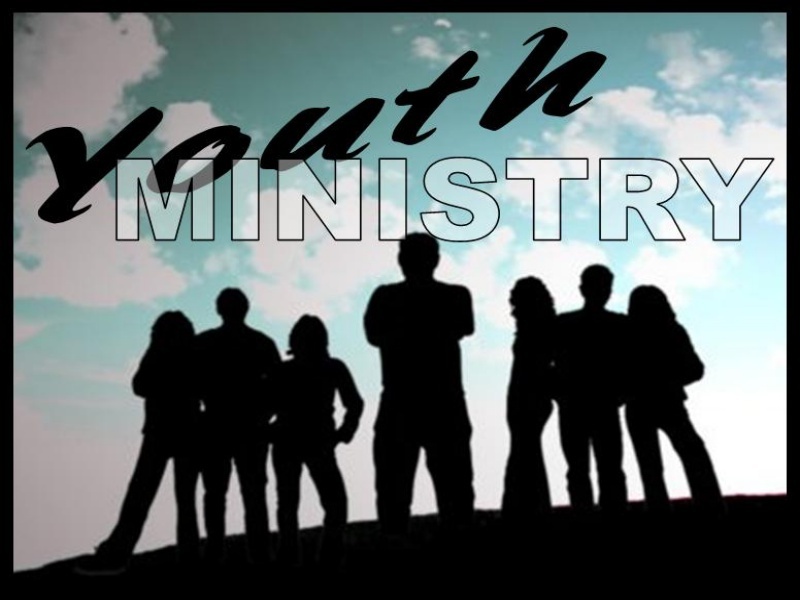 Students in grades 6-12 meet weekly on Thursday nights from 6:45-8pm. These gatherings include games, discussion groups, Bible lessons, snacks and more. In addition, we have special youth events throughout the year! Students in 9-12 meet weekly on Monday nights from 7:30-9pm for a Senior High Discipleship group, tackling the big questions about faith, God, the nature of the universe, and what it means for them today. Praise has an optional two-year confirmation instructional program that students can start in 7th grade or later. The confirmation program teaches students the basics of their faith and starts in the fall of each year. If you’d like more information or have any questions, feel free to contact Pastor Wes either by calling the church office at 860.738.9039 or by using the Contact Form.